Home All About Exabytes Congratulations to Our Lucky Winners! 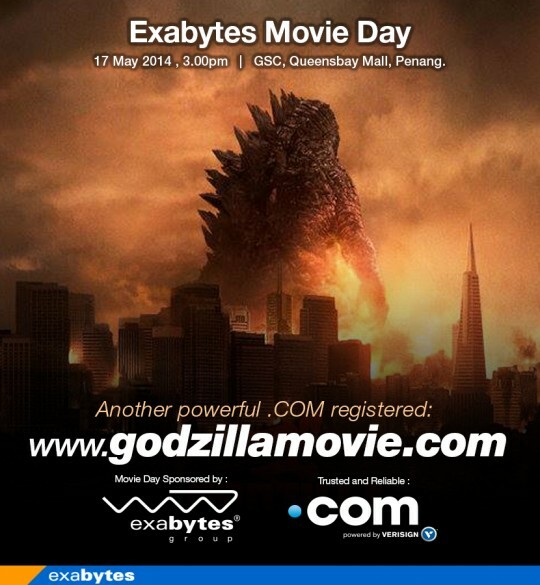 The Exciting Facebook Contest of Exabytes Movie Day in Penang has ended! Congratulations to the Winners who got the highest number of LIKES for the post. Are you looking forward to the mystery prize? We have PM the winners. 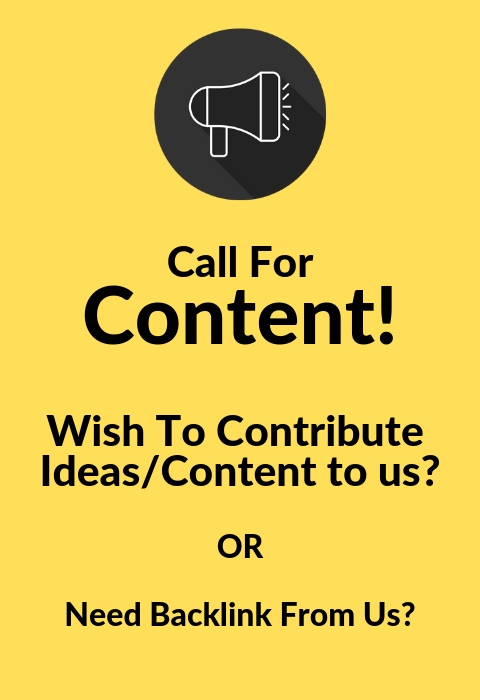 Kindly check your personal message IF you are one of the winners. Check your Facebook personal message NOW! Previous article3 Simple Steps To Get Notified by Exabytes Facebook Page ! Next articleJoin CEO Chan On HyppTV!